Product Management jobs vary across companies depending on the industry, the number of products, and the size and growth stage of your company. This is why Product Managers often ask themselves: “Am I doing this right?” In this talk, Magda will share the tangible projects she’s worked on in her first 6 months at a startup moving into a growth stage. You’ll walk away with examples of projects you can work on in your first few months of the new job, and some real tools to succeed in your new gig. Magda is hiring an Associate Product Manager so this is also a great opportunity to meet a hiring manager! 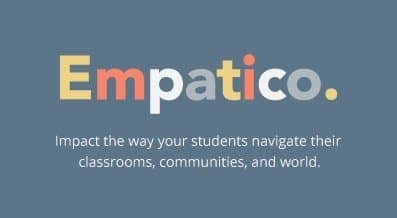 Magda is the Head Product Manager at Empatico, where she’s connecting teachers and students around the world through live video and activities. Prior to joining the team, she was a Product Director at Democracy Works, and a Change Management Lead/Product Owner working at New York State Governor Andrew Cuomo’s Office. In the past, she’s launched TurboVote.org, businessexpress.ny.gov and built a 16-foot wooden kayak from scratch. When she’s not building products, she’s writing a blog at zigzagging.world,recording new podcasts for SheGetsOut.com/podcast and leading a NYC ‘country club’ meetup about world culture and history.